Established in 1974, SPNL PRINT is a manufacturer of ISO 9001 and ISO 13485 certified medical chart paper in Malaysia. 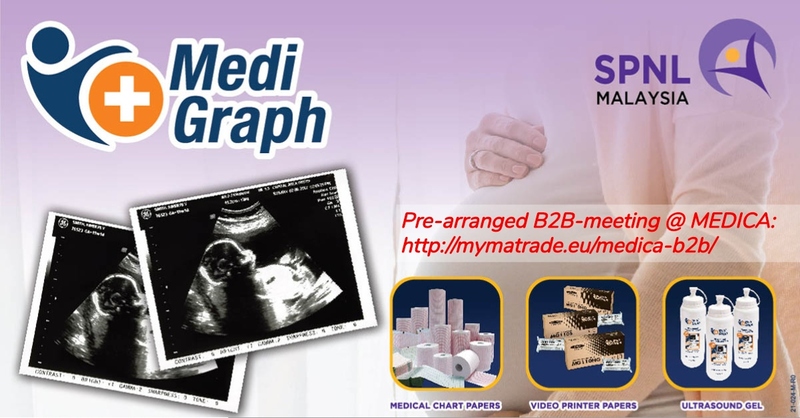 Under our house brand “MediGraph”, we have the widest range of video printer papers and medical chart papers for the uses of cardiology, gynecology, diagnostic imaging and patient wards. We are also OEM for medical products with several international corporations.